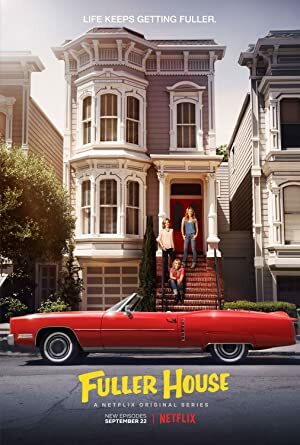 Fuller House – Season 2 (2016) – What's New on Netflix Canada Today! In a continuation of Full House, D.J. Fuller is a mother of three young boys and is a recent widow. D.J.’s sister Stephanie, her best friend Kimmy and Kimmy’s teenage daughter all move in to help raise her sons. The house is now a lot fuller. The Tanner family’s adventures continue as DJ Tanner-Fuller shares a home with her sister Stephanie and friend Kimmy who help raise her three boys.